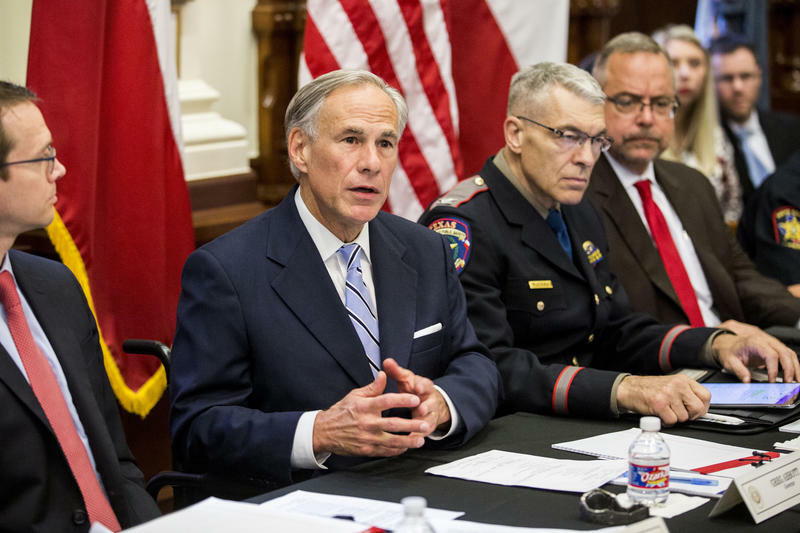 Many of Abbott's suggestions had to do with what he called “hardening” schools, such as limiting entrances, installing metal detectors, increasing police presence and training more teachers to carry guns. Curiel said his district doesn’t use the marshal program, which arms teachers. Instead, officers focus on community policing: They get to know kids so they can identify when someone needs help. 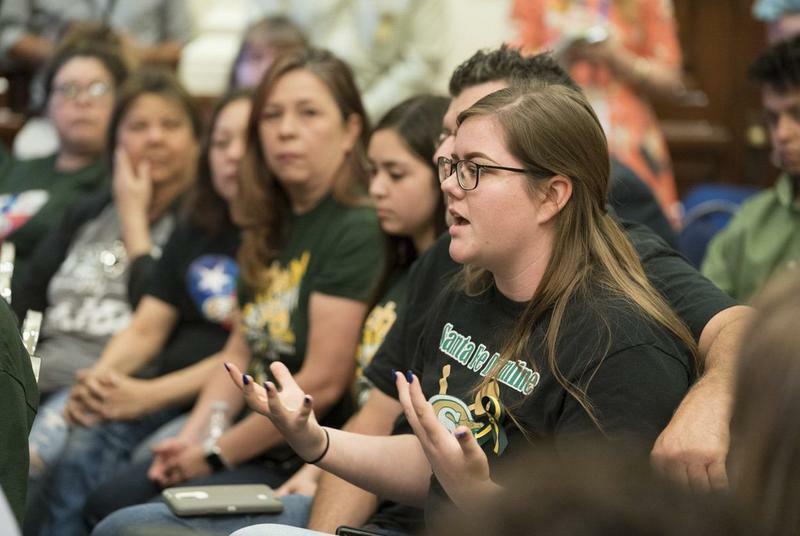 Mike Matranga, executive director for security and school safety at Texas City ISD, said lawmakers talk about arming teachers "without giving any forethought about how this is going to affect people" or its effectiveness. Metal detectors work only if people are coming in through one door, he said, but schools have multiple entries and monitoring those would be a logistical and financial burden. Matranga said he’d rather see the state invest in more law enforcement officers at schools. The committee also heard from two architects who work primarily for school districts, designing buildings. They said it's difficult to retrofit an older school to include new security features. The committee plans to meet again Tuesday, where the conversation will focus on the school marshal program. Grace Johnson, a senior at Santa Fe High School, said she was in the band room when the fire alarm went off last Friday. She got up to evacuate. Gov. Greg Abbott laid out a plan this morning to increase school safety in Texas after the Santa Fe High School shooting. 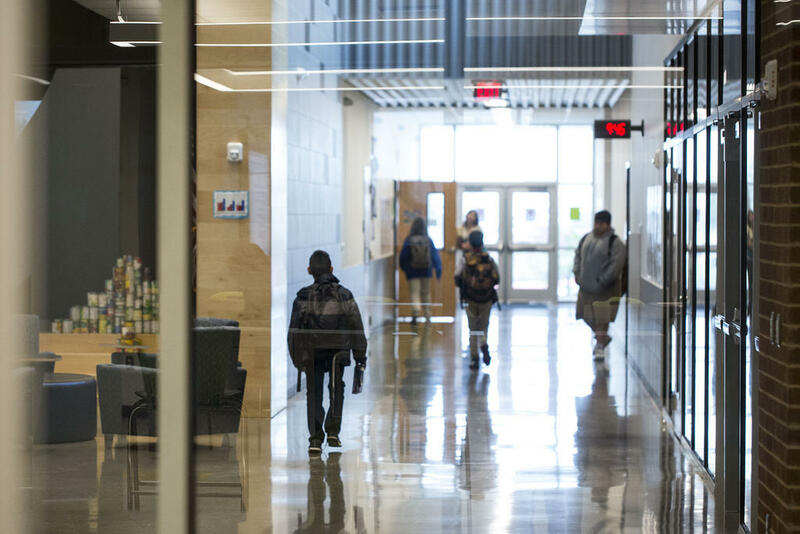 The plan offered suggestions that focused on “hardening schools” and increasing mental health services through as much as $120 million in federal and state grants for schools. Nobody in Texas "wants to see another occasion where innocent children are gunned down in their own schools,” he said as he rolled out the 40-page plan at the Dallas Independent School District headquarters. 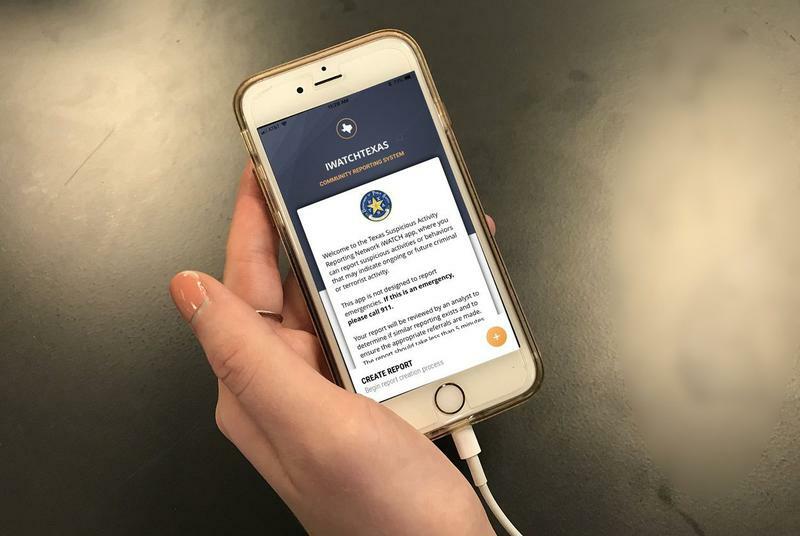 A new mobile app launched after a southeast Texas high school shooting last month will allow Texans to report on suspicious activity happening in their own communities and schools.